“The dog had been in the affected area, out near Pleasant Valley Road. 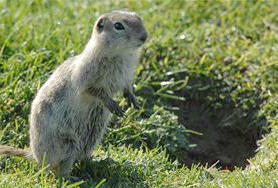 It was roaming freely and did have contact with the ground squirrels,” says Correll. When the domesticated animal became ill and started running a high fever, its owner took it to a local veterinary clinic. They suspected plague and had the dog tested. The canine was put on antibiotics and is feeling better. Correll says now the concern has turned to people the dog came into contact with, so the owner and clinic workers are being evaluated for possible exposure to the disease. Officials are asking people and their pets, to stay away from the infected area south of Boise to the Snake River and from Kuna to Mountain Home. Plague is a bacterial disease of rodents. It can be passed to humans through the bite of an infected flea or close contact with an infected animal. 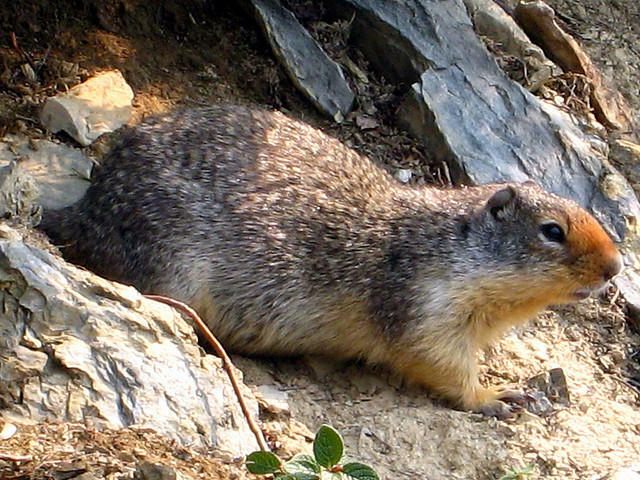 Last month, the Idaho Department of Fish and Game found a large number of dead ground squirrels in the infected area. The threat of the disease will go down, once the animals begin to hibernate in late June or early July. The plague has only been found in ground squirrels, not tree squirrels. You can see a map of the infected area here.